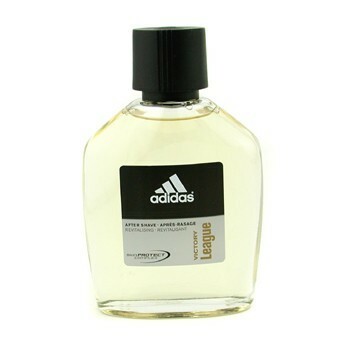 Adidas - Victory League After Shave Splash. A sheer lotion to comfort skin after shaving Weightless & instantly absorbed into skin Calms razor burns & prolongs a clean sensation Ensures a fresh, smooth skin result. Wallpaper and background images in the Adidas club tagged: adidas perfume remindme.